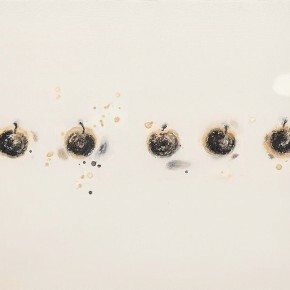 The Hong Kong University Museum and Art Gallery (UMAG) collaborates with the Central Academy of Fine Arts (CAFA) to present an exhibition of contemporary ink paintings by the renowned Chinese artist Liu Qinghe, “Vernacular—Liu Qinghe in Hong Kong”. 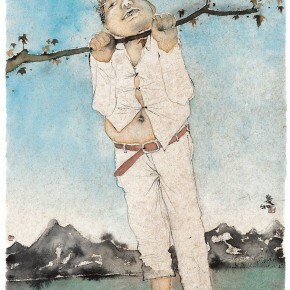 Liu Qinghe (b. 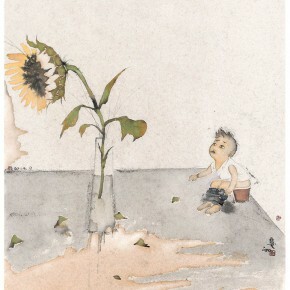 1961) is an artist and professor at the academy who is best known for his unique style of contemporary ink paintings. 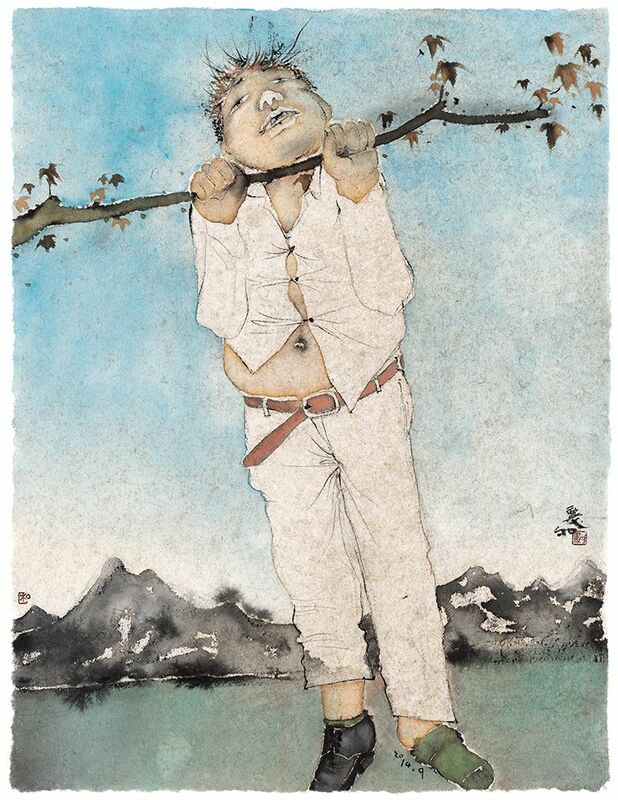 His works often portray social realities and their impact on Chinese families, individuals and the artist himself. 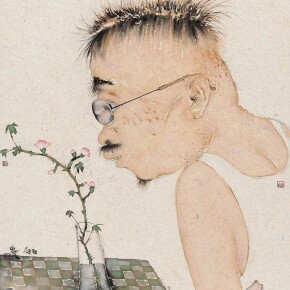 This biographical exhibition depicts Liu’s story from boyhood to the present. 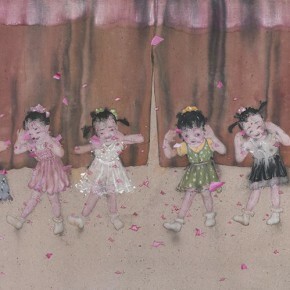 These selected works embody a multitude of trajectories from across mainland China’s past half century, and document the artist’s continuous engagement with family, society and community. 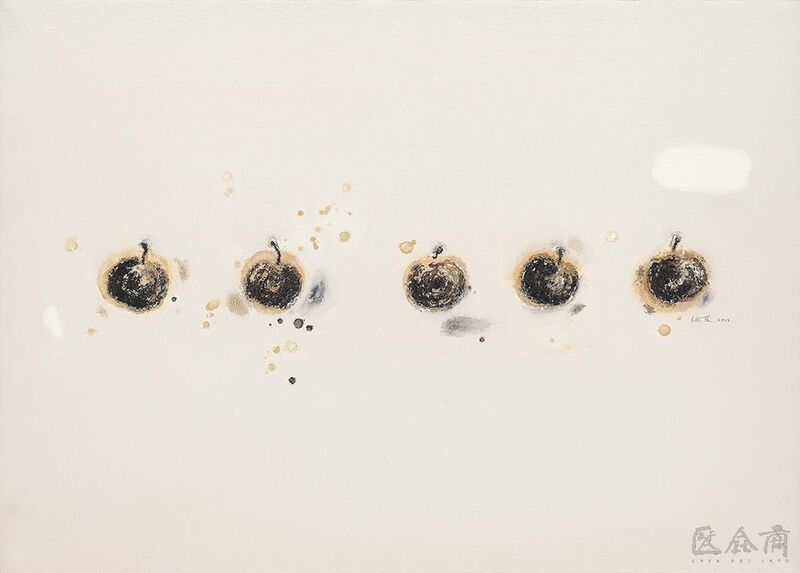 Meanwhile, the University Museum and Art Gallery and the Central Academy of Fine Arts are honoured to display a selection of paintings by Chen Shuxia. 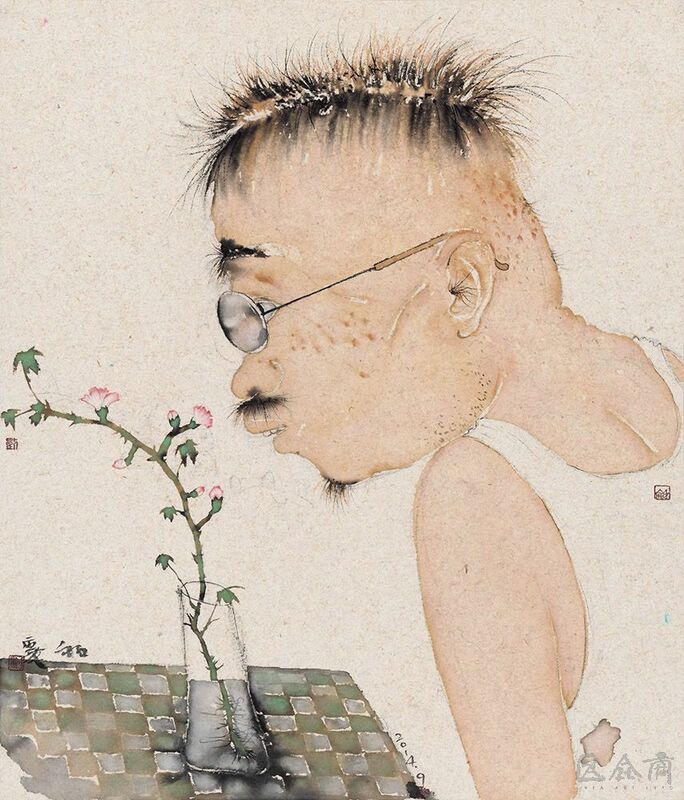 An exhibiting artist for the past 30 years, Chen’s artwork builds on the traditional genre of oil painting and its long-practised and western-influenced techniques through the presentation of portraits and still-lifes, subjects and styles informed by her daily observations. 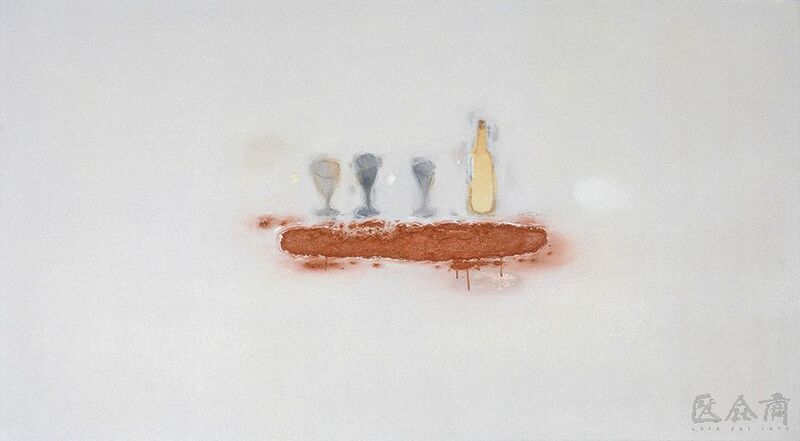 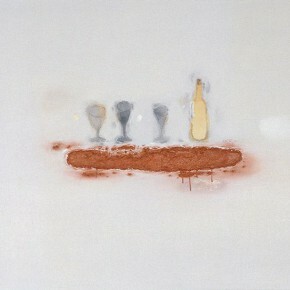 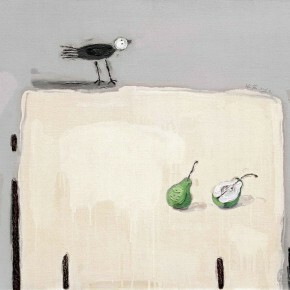 ‘Being-there’ describes a state of “having arrived”, as well as of a momentary circumstance; like a still-life that “is there”, while the fresh fruit depicted in the painting has long since expired. 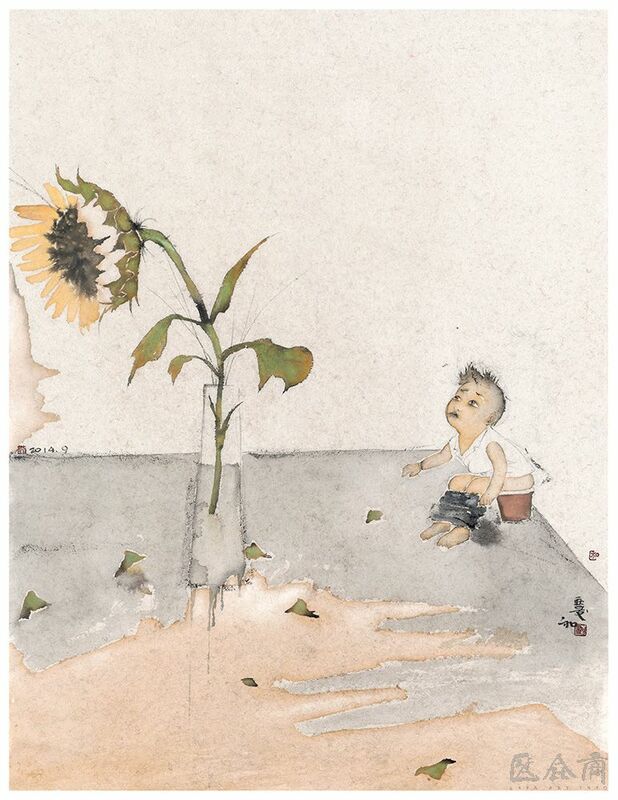 Grouped under this multifaceted titled, the artworks and accompanying publication gain documentary value as they describe a precise moment —— the current properties and conditions of Chen’s sitters while they “are or were there”. 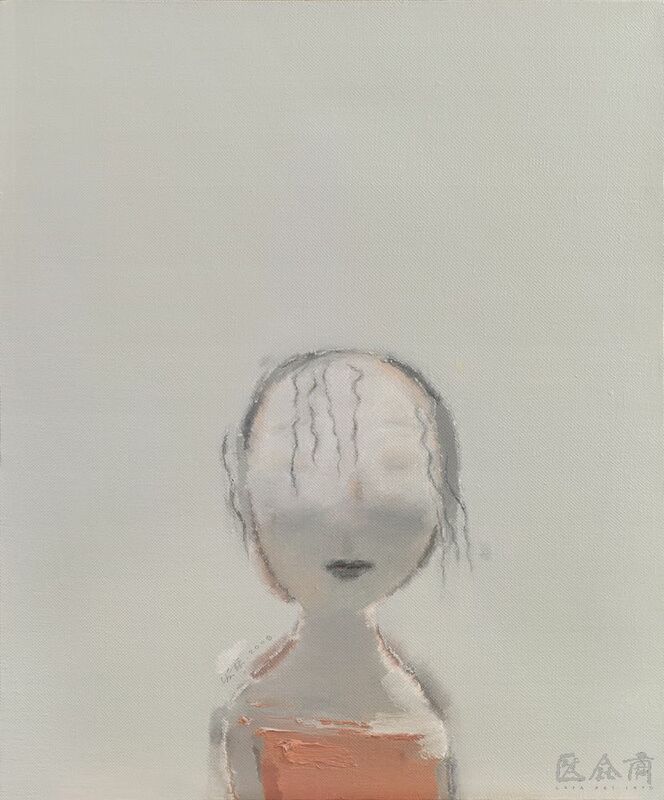 The same emotion is then embraced by the artist herself and, in true self-reflexive form, becomes an example of her own place and the assurance of feeling more real in her created space. 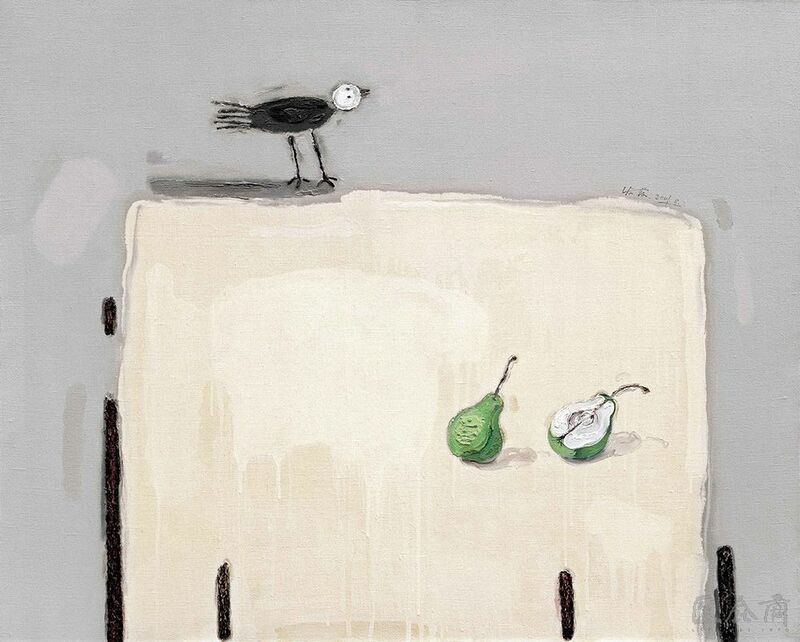 This abstract truth is coupled with a poetic tranquillity that transforms the artist’s paintings into something humanistic, warm and undeniably personal. 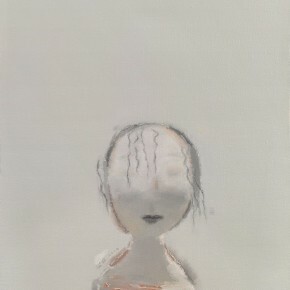 Chen’s interest in folk art and solid painterly techniques allows her to create a visually intimate relationship with her subjects, and brings—both humans and objects—closer to her viewers. 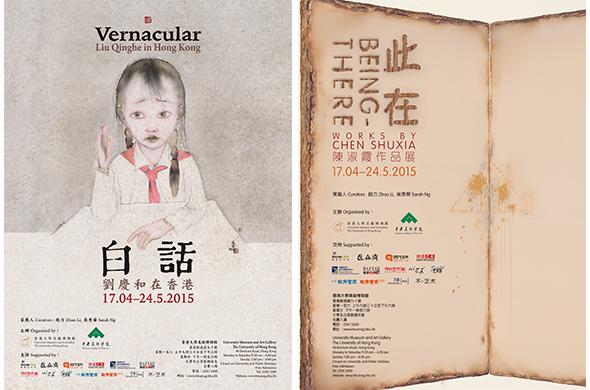 Liu Qinghe’s “Vernacular—Liu Qinghe in Hong Kong” and Chen Shuxia’s “Being-there” will remain on view till 24 May, 2015. 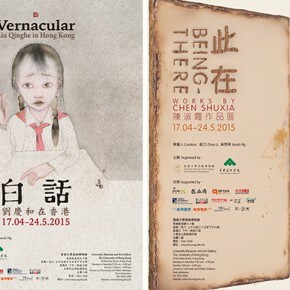 Courtesy of the artists and the Hong Kong University Museum and Art Gallery, for further information please visit www.hkumag.hku.hk.